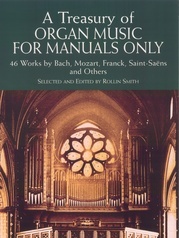 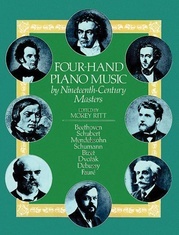 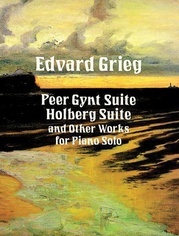 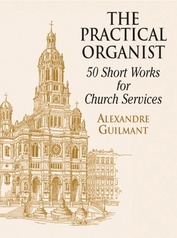 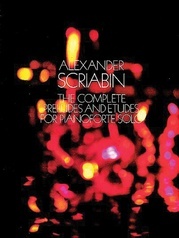 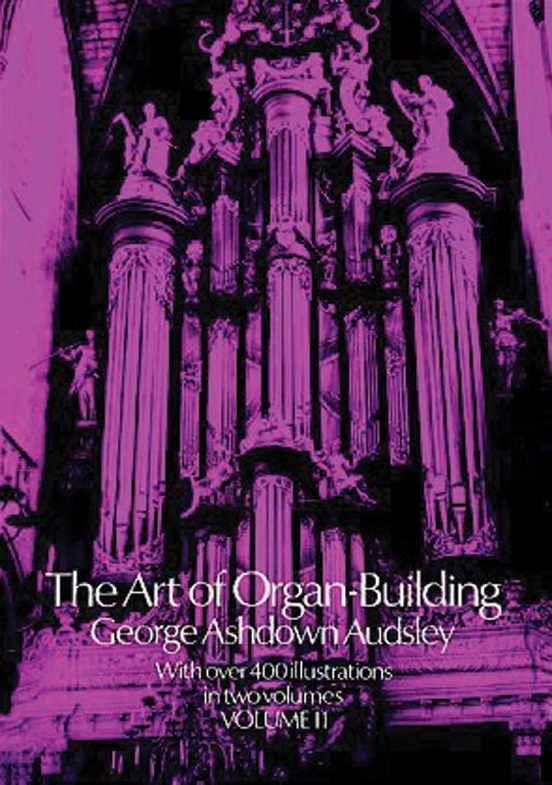 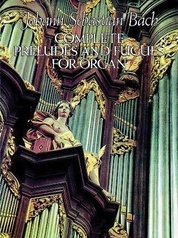 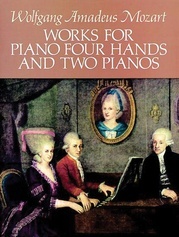 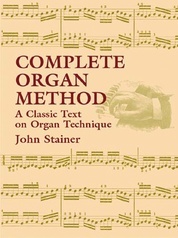 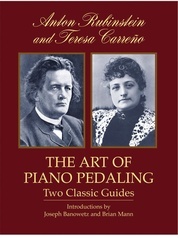 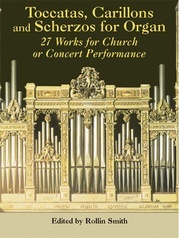 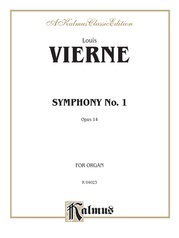 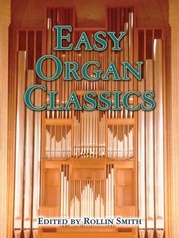 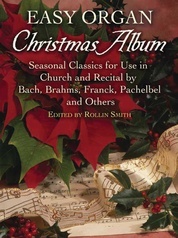 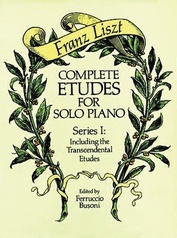 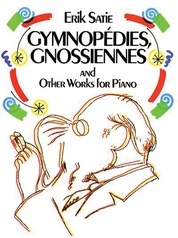 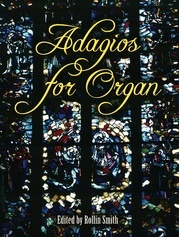 The second volume of a two-volume set covering the history, acoustics, construction, voicing and special features of the organ. 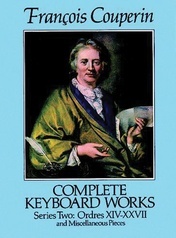 680 pgs. 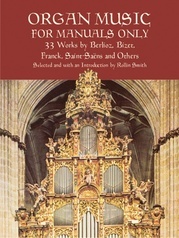 6 1/2 x 9.